by The Cosy Shed Co. 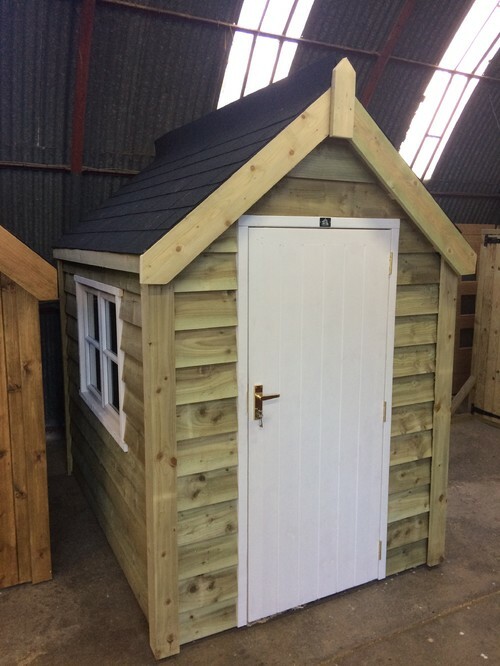 Into our workshop and all of our efforts this week were focussed around completing one of our favourite Cosy Shed's to date - this perfectly proportioned Traditional Cosy Shed 7'x5' in 7" weatherboard cladding for Andrew in Hampstead Heath. Take a look and let us know what you think?